A concert of contemporary music by the Hanoi New Music Ensemble and Đông Kinh Cổ Nhạc the Ancient Music Group of Tonkin, featuring works by composer Vu Nhat Tan and Tuong – traditional opera of Vietnam. 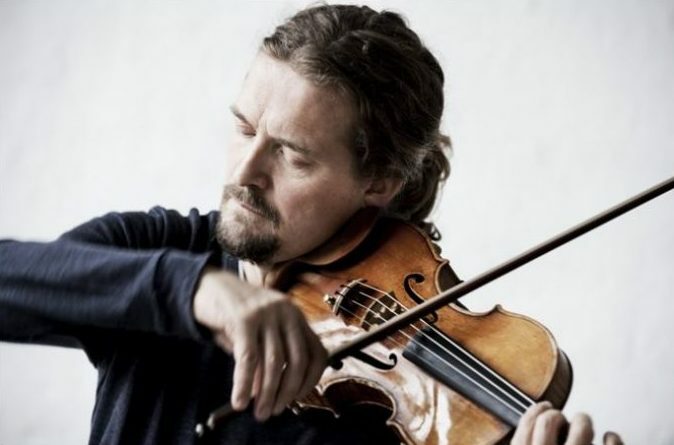 A concert featuring violin soloist Christian Tetzlaff. 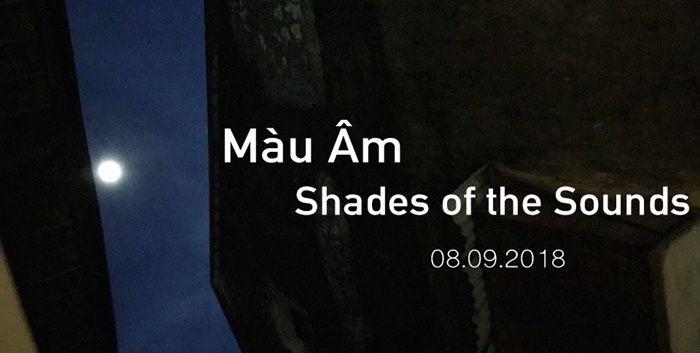 An exhibition of new work by Ho Chi Minh City-based Hoang Duong Cam. 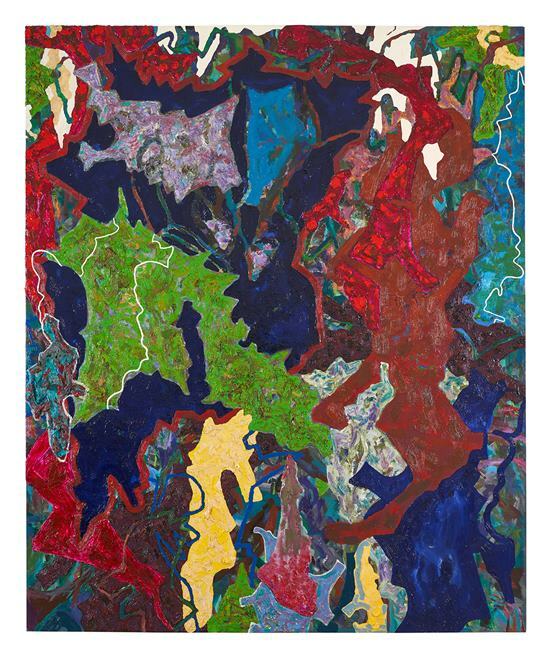 This highly anticipated show, Hoang’s sixth solo with the gallery, features new sculptures and some of the artist’s most ambitious paintings to date. 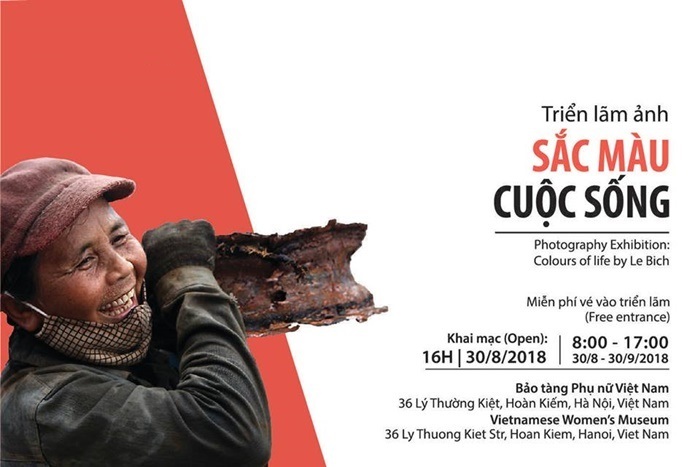 A film by Director Luu Trong Ninh based on the real story related to the historically famous location of Dong Loc T-Conjuntion in Ha Tinh province, Central Vietnam. The Dong Loc intersection, which played a vital role in the transportation of necessities and ammunition from the north to the south during anti-American war, is associated with the death on July, 24th 1968 of 10 young female volunteers who were buried alive by bombs dropped by the US forces while doing their mission to keep control of the road. The film depicts the real story of 10 young female heroes who were very brave and positive with strong patriotism and at the same time innocent and sensitive with lots of beautiful dreams and wishes of the youth about life, love and happiness. – The Golden Lotus by Vietnamese Film Festival 1999. 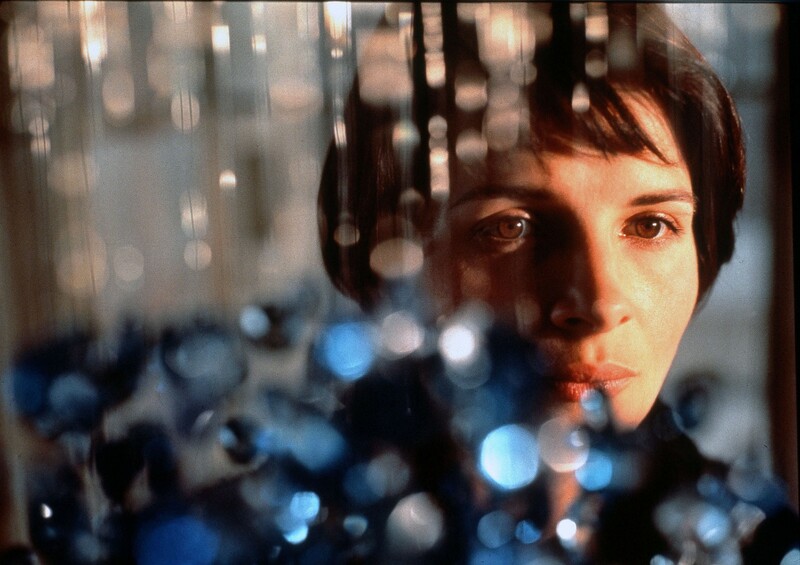 Cinema reflects life. Pain, sorrow, lost, anger, or joy, peace, beauty are all conveyed in a realistic manner. Cinema reflects real experiences, whether the experience is by choice or not. That is also the message behind. In the next 1 month, TPD will introduce you to these very special movies, all with the theme of pain, of complicated relationships between people in a world that is cruel and beautiful at the same time.